Jewish High Tech Community – Educate. Inform. Connect. A new event each month and you’re invited! Changes in the way people and goods are transported are happening at a rapidly growing pace, from electric and autonomous vehicles to delivery drones, we are entering a new era of transportation. California Governor Jerry Brown has set a target in the state for 5 million electric vehicles on our roadways by 2030 – that’s an almost 900% growth rate from where we are today. Furthermore, all major automakers have allocated significant funding to the development of self-driving vehicle technology and many have targets to reach some level of autonomy by the early 2020s. With significant changes in our mobility patterns and increased complexity in the technology, the transportation industry is undergoing a transformation. This session will ask our panelists: What is the future of transportation? Is it realistic? How will these new trends affect how we interact with the world around us? 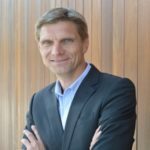 What are some of the advantages and perhaps, challenges to these changing trends? 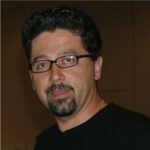 Hadi Nahari, CEO and Co-founder of Cognomotiv, a transportation software solution company and Guest Lecturer in Electrical Engineering at Stanford University. 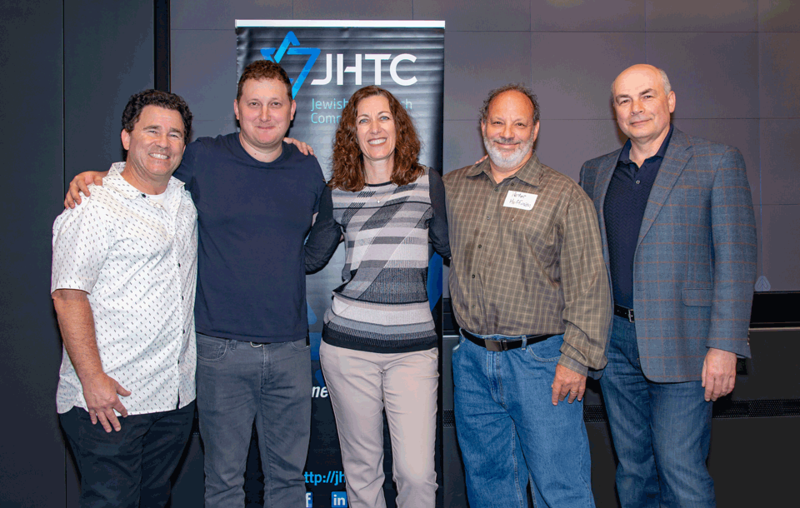 The Jewish High Tech Community, JHTC, hosts events with members from throughout the San Francisco Bay Area, with a focus on local events in Silicon Valley and locations in Mountain View and Palo Alto, CA. As always, members, guests and first-time attendees are welcome. Our past JHTC events have covered startup founder experiences and robotics, and there is much more to come. It has been wonderful to see our group grow over the last few years, and I hope you will join us at our next event!